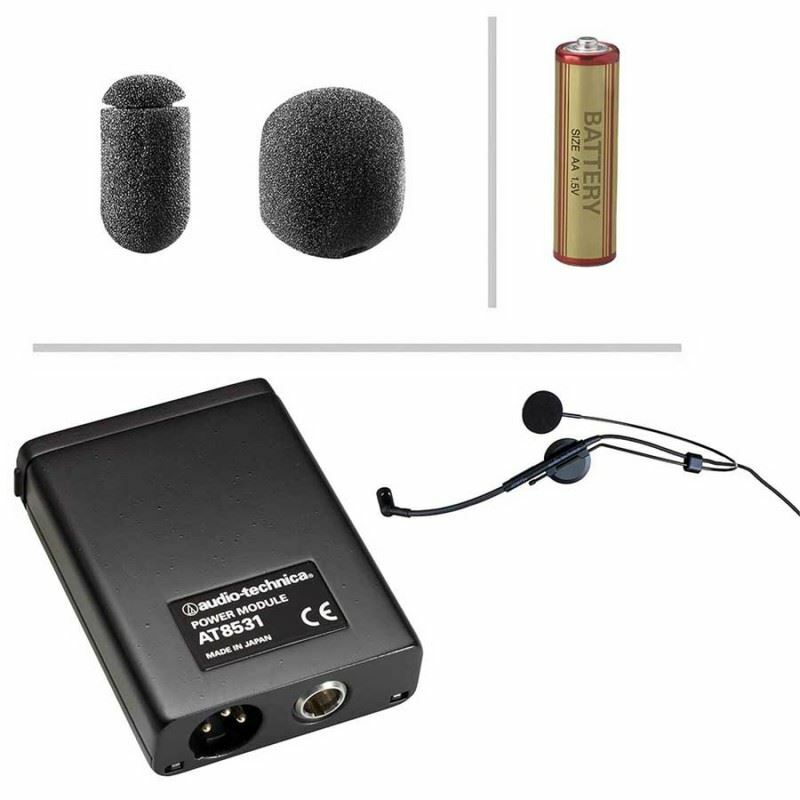 KREZT KX-610 Single Wireless Handheld MicrophoneKREZT KX-610 Wireless MicrophoneFrequency range : 800-850MHzAudio frequency response : 60Hz-13KHz ±3dBDynamic range : ≥95dBS/N ratio : ≥90dBOperating range : >60mTransmitter Specification :Sensitivity : -75±3dBNominal impedance : 600 ohmFrequency st..
Shure GLXD16 Guitar Pedal Digital WirelessShure GLXD16 terdiri atas Bodypack transmitter GLXD1 yang mampu beroperasi hingga 16 jam dengan didukung oleh baterai lithium-ion dari Shure dan Wireless pedal untuk gitar pertama dari Shure, GLXD6. 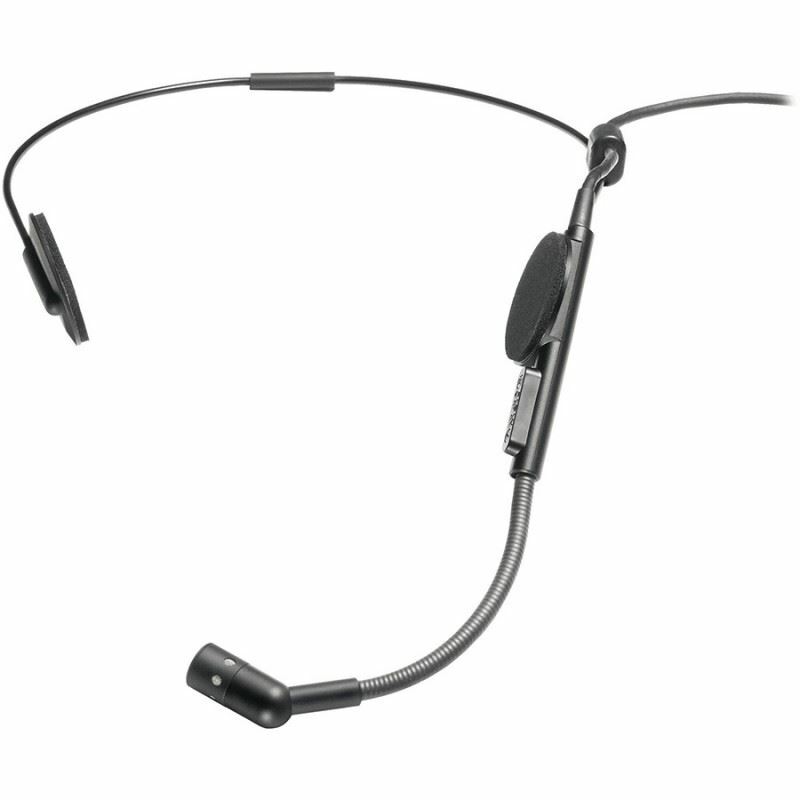 Dengan teknologi Automatic Frequency Management LINKFREQ, S..
Sennheiser EK 300 IEM G3 - In Ear Monitor The most-trusted wireless monitoring system gets even better. 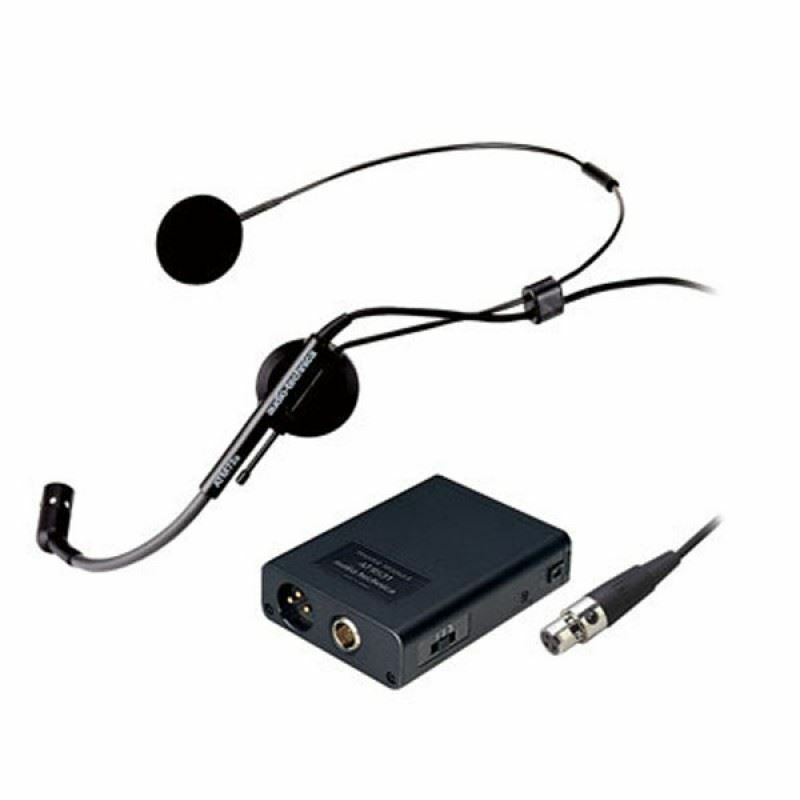 With upgraded features, this bodypack receiver sets the standard by which all other monitoring systems will be judged. For example, the compact receiver features adaptive diversity for super-relia..